Wat Langka is yet another beautiful Buddhist temple in Phnom Penh, Cambodia. Wat Langka situated near the city centre and rightfully belongs to the Cambodian cultural heritage. Founded in the 15th century, it is one of the oldest pagodas in Phnom Penh. 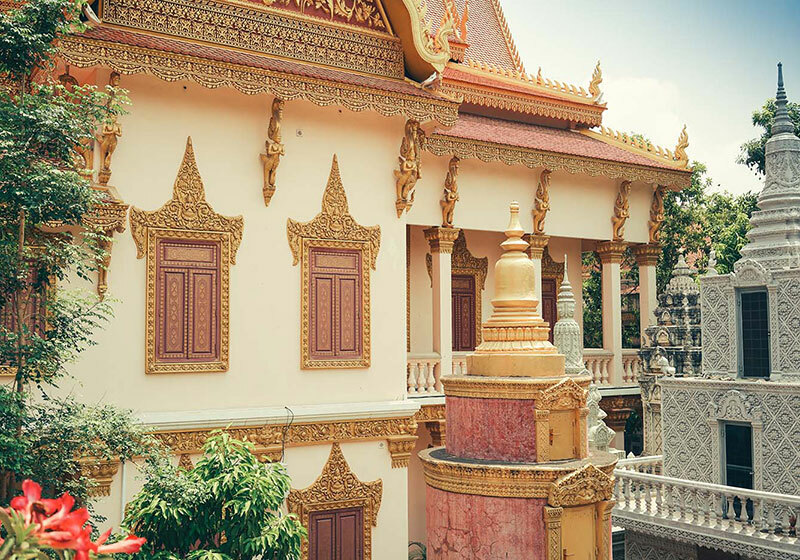 Short Description: Wat Langka is a famous historical site in Phenom Penh. It was established as a sanctuary for Holy writings and a central meeting point for monks from Cambodian and Sri Lanka.